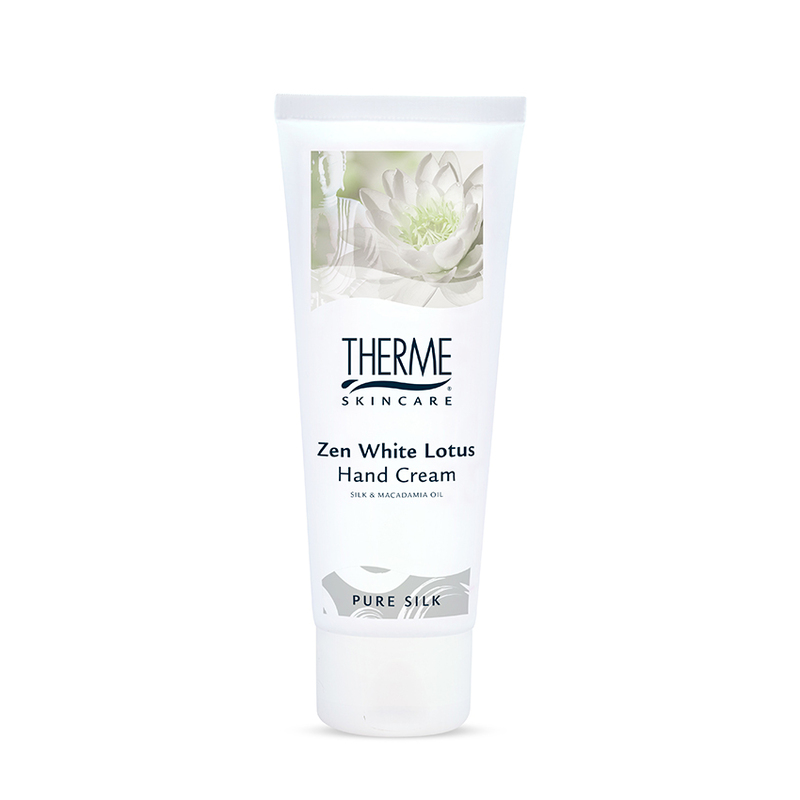 THERME Zen White Lotus Hand Cream is an intensively hydrating and protecting cream. Rough, dry hands will be well protected and feel soft and smooth. The cream is absorbed quickly.